This was exactly what I needed. 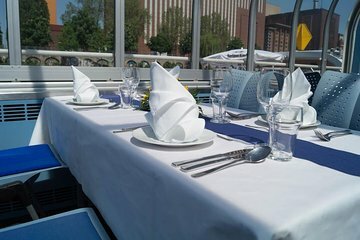 A delicious 4 course meal with unlimited drink as well as a picturesque cruise to get to know Berlin. It was relaxing and I couldn’t have asked for anything more. Definitely worth the cost.